This collection is not available in your area. View available collections. 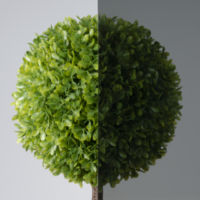 Due to screen resolution limitations, product colors may not be exactly as shown. Designed with today’s homeowners in mind, the Ply Gem 2000 vinyl series combines performance, energy efficiency and value in a complete window line that will beautifully renovate your home. 2000 Series Windows. 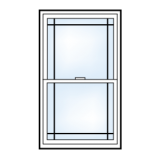 Easy to operate vinyl windows that provide the energy efficiency and day-to-day performance you want for your home backed by a Limited Lifetime Warranty. Convenient Cleaning. 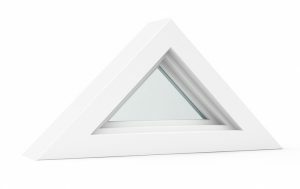 Both sash tilt inward for safe and easy cleaning from inside your home. Wood Window Look. 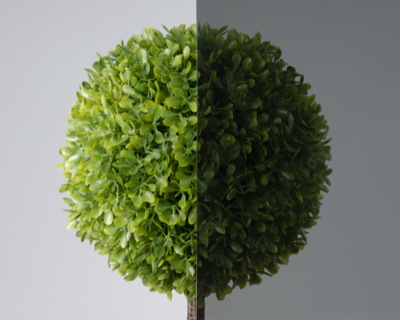 Sash designed with an equal sight line for traditional wood appearance. Easy Operation. 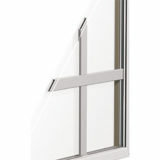 Strong, integrated lift handle allows the window to open and close with minimal effort. Effective Weather Resistance. Integral interlock system tightly seals the sash and creates a barrier against air and water infiltration. Dependable Security. Streamlined cam-action sash locks help guard against forced entry. Fresh Air with Ease. Dual ventilation latches allow the window to remain partially open in pre-set positions. Keep Water Away. Sloped sill with the hidden SilLock design helps keep water away from your home. Increased View and Ventilation. Wide, horizontal design allows for greater visibility and airflow. Smooth Operation. Track and adjustable roller system allow the sash to open and close with minimal effort. Convenient Fresh Air. 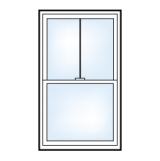 Ventilation latch allows the window to remain partially open in a pre-set position. Effective Water Management. Sloped sill features the hidden SilLock design to help drain water and keep your home dry. Beautifully Secure. Low-profile cam-action locks meet strict forced entry codes without compromising aesthetics. A Great View. A large expanse of glass lets you see more. Design Versatility. Combine with other window styles to create a dramatic wall of windows. Increased Weatherability. Fixed style with no operable sash provides excellent weather resistance. Exciting Design Accent. Unique geometric shapes add architectural style and character. Weather-resistant Design. Non-operating style helps increase weatherability and thermal performance. Imagine the Possibilities. Combine geometric windows with other styles to create a custom wall of windows. Triple-pane insulating glass unit creates two separate air spaces for superior thermal performance. 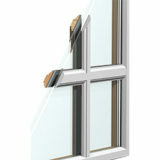 Streamlined cam-action lock tightly seals the sash to provide security and enhance performance. Self-activating child safety vent latch limits the amount a window can be opened while providing fresh air. Durable vinyl is an excellent insulator and requires virtually no maintenance to help keep windows looking beautiful year after year. The 2000 series offers advanced energy-efficient glass packages that can help lower heating and cooling costs while keeping your home comfortable season after season, wherever you live. 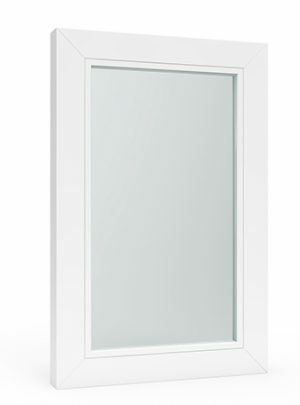 Designed to perform, 2000 series windows reliably open, close, lock and tilt with ease. 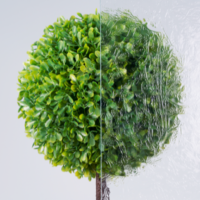 Strong, interlocking sashes provide protection against weather infiltration. High DP performance option on sliding windows offers increased protection against threatening storms. Stylish standard and custom window grille patterns are available to enhance your home’s curb appeal. 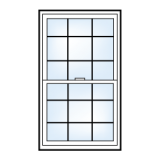 Combine multiple window styles to create a stunning configuration that will fill your home with light and fresh air. Fiberglass mesh screen on 2000 series operable windows can be upgraded to a specialty screen for increased durability, solar control or optimal viewing. 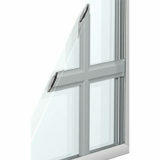 Custom size options make the 2000 series an ideal choice for virtually any window replacement project. 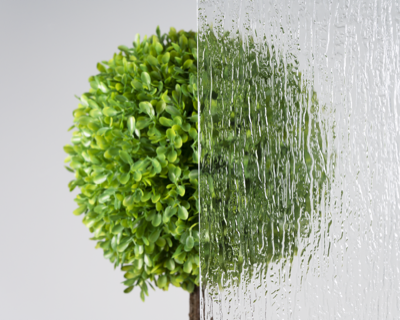 2000 series windows are covered by a Limited Lifetime Warranty for peace of mind. See the 2000 series warranty for complete details. 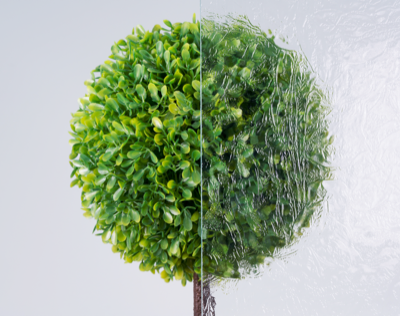 Advanced, high-performing glass packages offered in the 2000 series can help reduce heating and cooling costs, keep outside noise from entering your home, and increase your home’s security and safety. Optional Low-E glass packages help deflect heat during warm summer months and retain warmed air in winter for a comfortable home in every season. 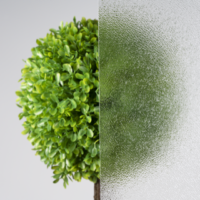 For increased protection against energy loss, Argon gas, which is six times denser than air, is sealed between the glass panes with High Performance HP glass package options. 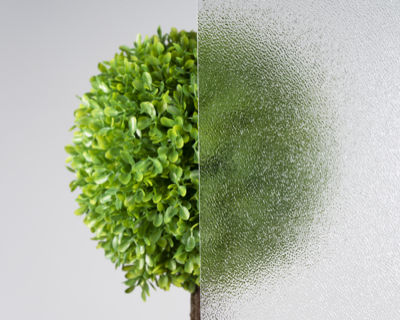 To maximize thermal efficiency, choose HPMax triple-pane glass packages with two separate insulating airspaces and multiple Low-E surfaces. 2000 series windows can be ordered ENERGY STAR® certified wherever you live. Low-E or laminated glass help protect your flooring, furnishings and window treatments from fading caused by the sun’s damaging ultraviolet rays. 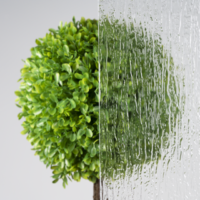 Obscure patterned glass uses texture to increase your privacy while allowing desirable sunlight inside. 2000 series window grilles are a great way to enhance your home’s aesthetics. Grilles between the glass (GBG) provide a smooth, easy-to-clean surface, while simulated divided lites (SDL) provide the look of traditional windowpanes. The 2000 series features hardware that is streamlined and color-matched, while standard cam locks provide protection against forced entry. There is strength in numbers, and these numbers tell the story of the impressive thermal, structural and other performance ratings for the 2000 series.